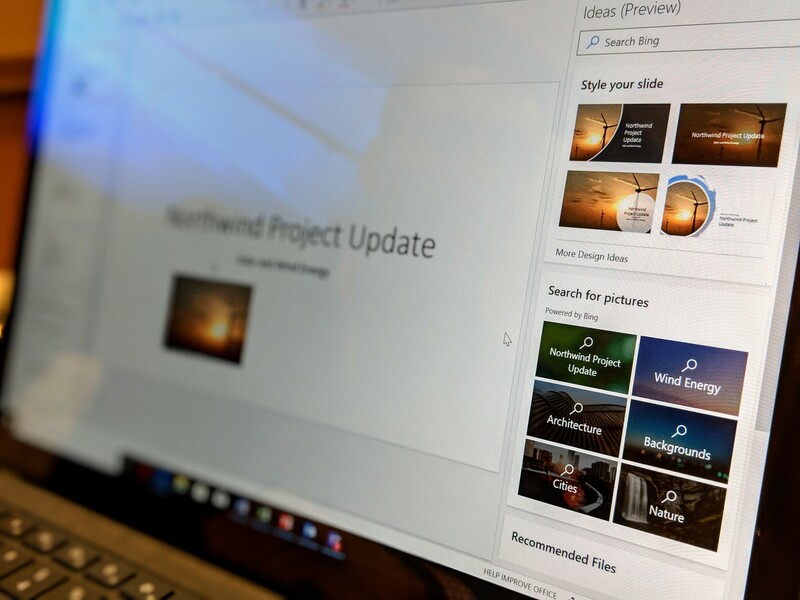 Microsoft released Office 2019 for Windows and macOS this week, the latest version of its regular, non-subscription productivity suite. It’s the kind of Office that, 10 years ago, you would’ve bought in a shrink-wrapped package at Office Depot. But it’s really not the version of Office that Microsoft would like you to buy — or that you probably want to have. That’s because at this point, Office 2019 is basically a limited version that doesn’t include the most interesting new features of its Office 365 subscription counterpart. Spataro also noted that Microsoft wants users to remember that the connected Office 365 apps will offer higher productivity because of their cloud connectivity and a higher degree of security. He also argues that these versions deliver a lower total cost of ownership. Back when Microsoft launched Office 2016, those releases were essentially snapshots (“carbon copies,” Spataro called them) of the regularly updated Office 365 versions, which get monthly updates and feature releases. For the first time now, the on-premises version of Office only provides a subset of the full functionality, with a lot of missing functionality, because virtually all of the most interesting new features — including all the machine learning smarts that are now rolling out to Office 365 — will be missing from Office 2019. In a way, though, this makes sense, given that a lot of the new functionality that Microsoft is now building into Office 365 only works because it’s connected to the cloud. That’s the only way to pull in data for the new Microsoft Search functionality, for example, and to run the machine learning models and pull in data from those — and Microsoft has decided that the best way to charge for those is through a subscription. Microsoft’s strategy isn’t all that different from Adobe’s, for example, which now focuses on its Creative Cloud subscriptions and the cloud features that come with those to promote its subscription service over shrink-wrapped versions of its applications. That has been a very successful transition for Adobe and Microsoft is looking for the same with Office 365 (and its Microsoft 365 counterpart).